This sounds super weird, but sometimes I wonder what it would be like if a celebrity was in some of my life situations. Like if I was at the grocery store with Channing Tatum, what would we talk about? 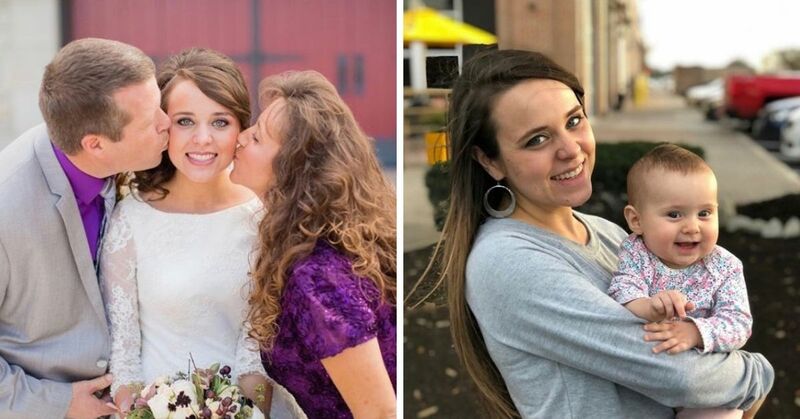 Super weird, I know. But it's just one of those things that goes on in my brain. 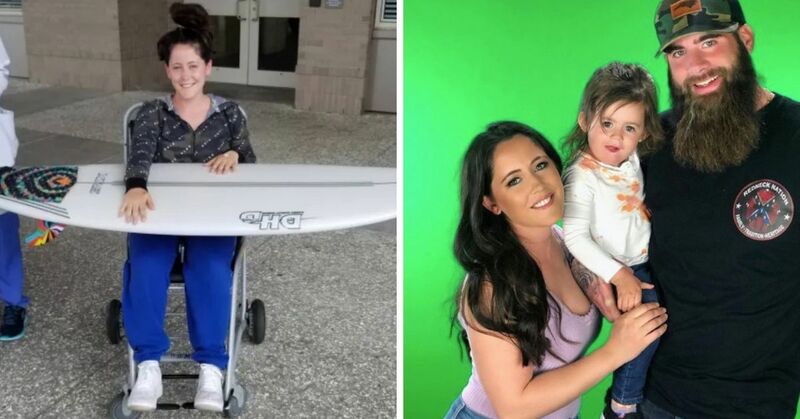 For a plane full of passengers on a United Airlines flight from San Francisco to Burbank, California, they found out what would happen if they were on a plane with a famous actor, and what would happen if the plane had an emergency landing. 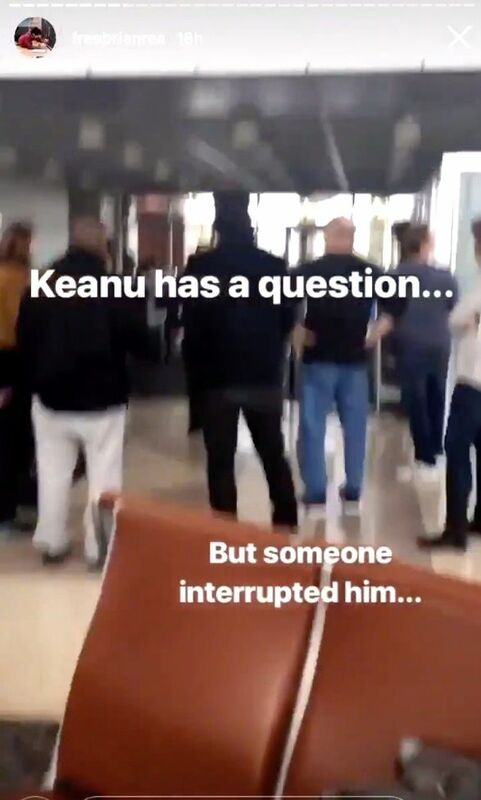 As it turns out, Keanu Reeves was on that United Airlines flight, which had to go through an emergency landing before reaching the final destination, all because of a mechanical issue. 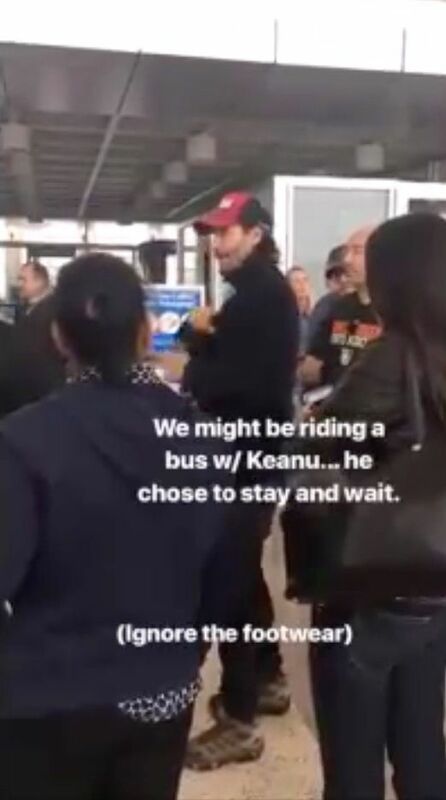 They landed in Bakersfield, and while the stranded passengers were trying to figure out their next steps, one of them took a video of the John Wick star instructing passengers on their options. “The people that unload the bags won’t be here for three hours," Reeves said. 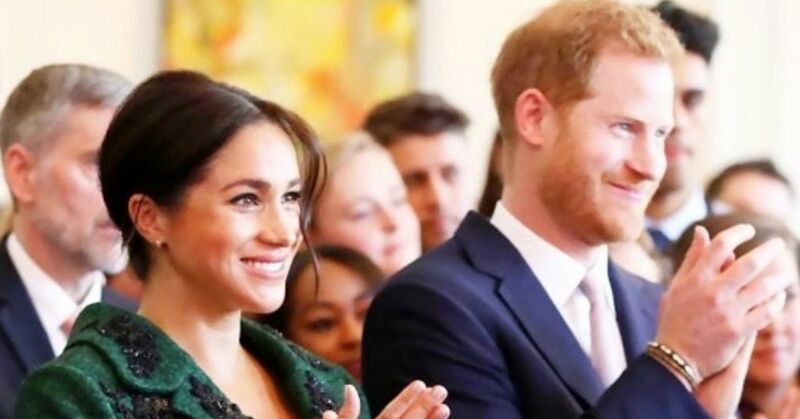 "The vans will be here in an hour so if you want to hit the road and deal with your bags later or deal with customer service and get it delivered maybe." 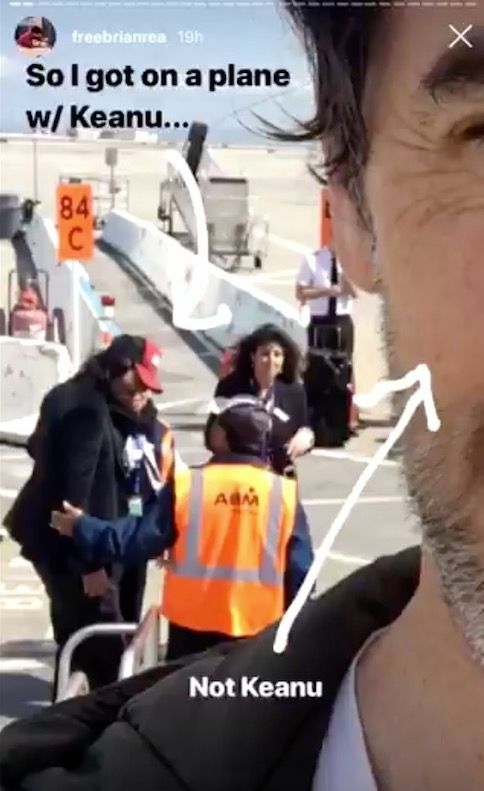 The video went viral, and someone else documented the entire flight with the famous actor. 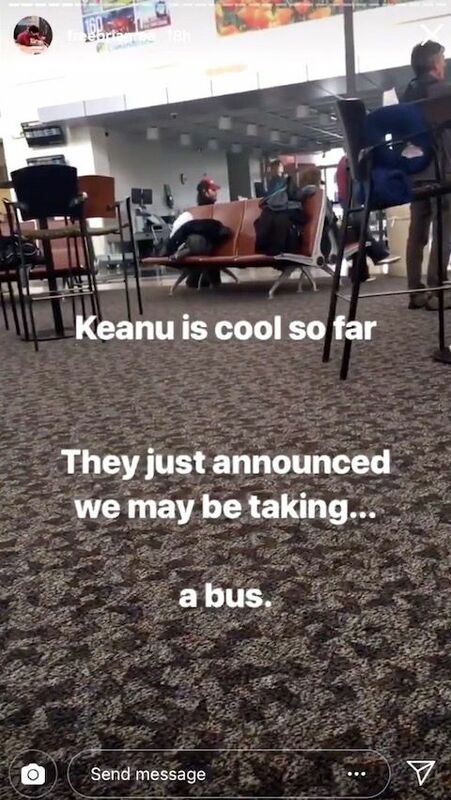 "So I got on a plane wth Keanu," FreeBrianRea posted on Instagram. 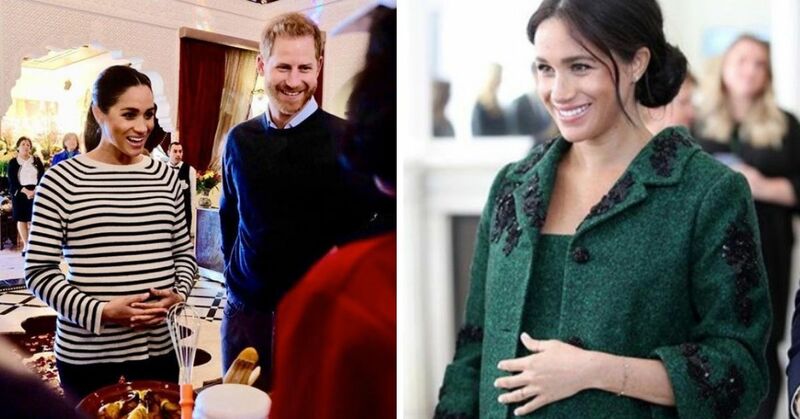 "He was very pleasant. Took photos, talked about latest project with 2 very enthusiastic airline employees. We boarded - he sat two row up. I fell asleep. 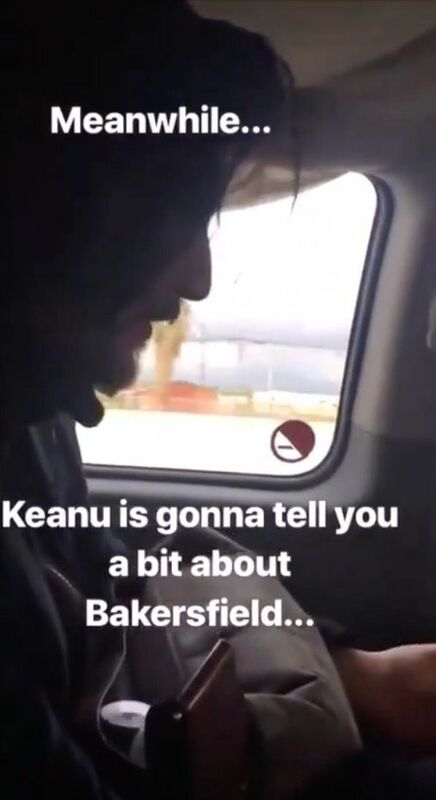 Then all of a sudden..."
"Our plane with Keanu was diverted to Bakersfield!" FreeBrianRea continued. 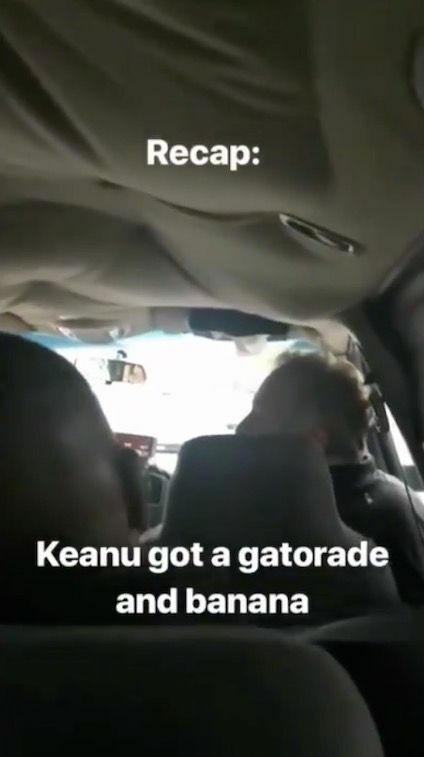 "Keanu is cool so far. They just announced we may be taking...a bus." 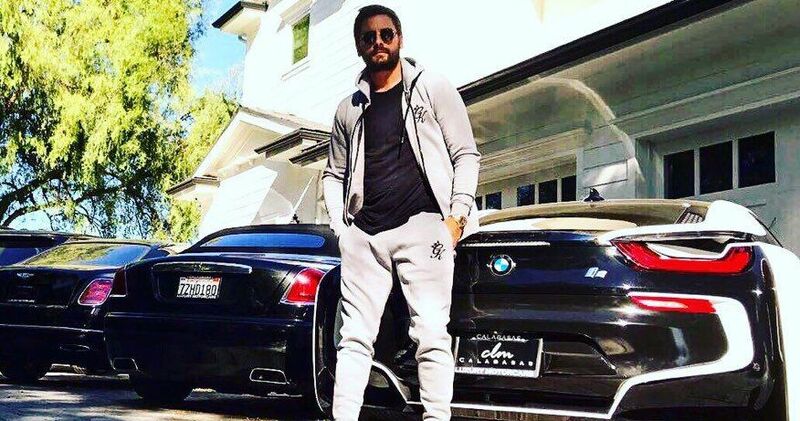 The passenger then included pictures of Reeves waiting around with the rest of the passengers. He ended up getting on the bus, saying "getting there is half the fun." 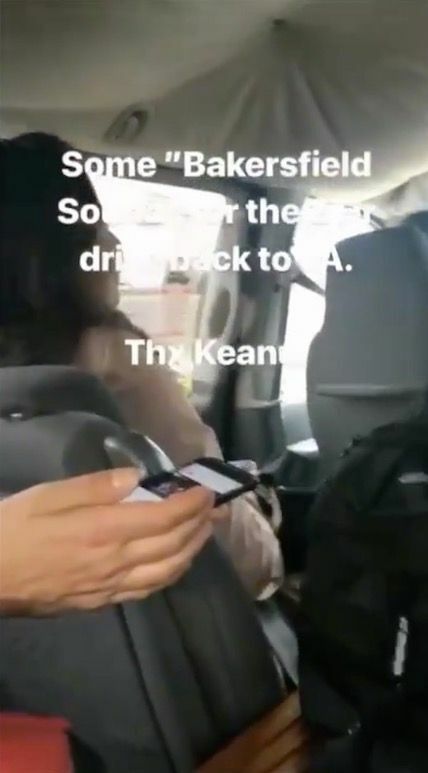 The actor also read facts about Bakersfield on the bus ride out loud to entertain everyone, and also played them country music on his phone. 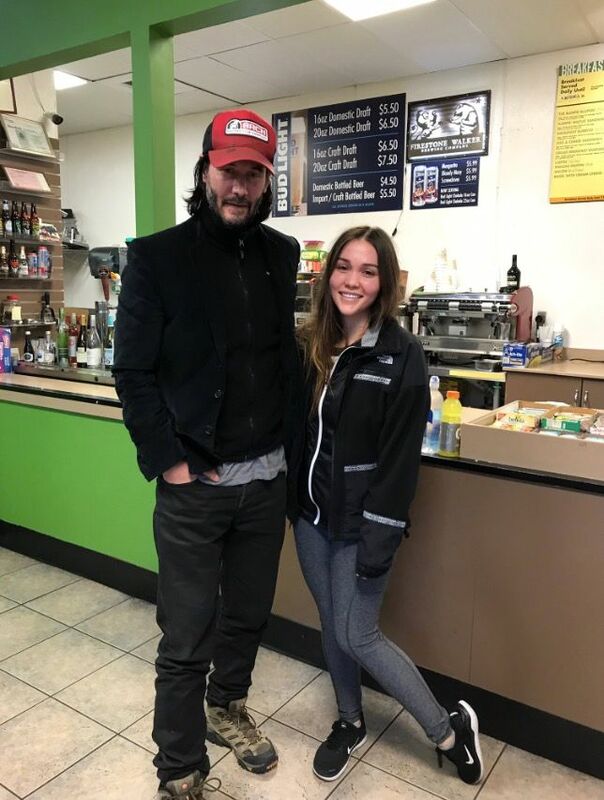 When they got to their destination, Reeves headed for a Carl's Jr., where he took pictures with other fans who went through the same ordeal. 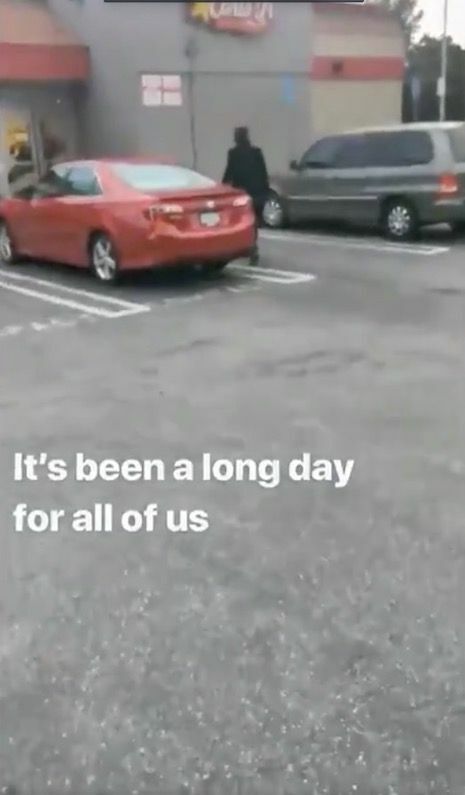 "This was my Saturday, guys," Alexa wrote on Twitter. "The plane almost crashed and Keanu Reeves was on it." 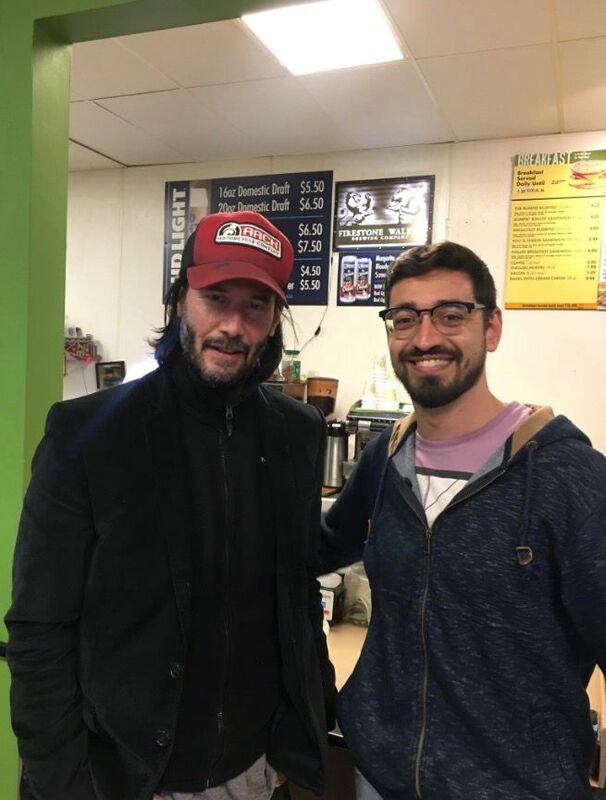 "That time when your flight out from #GDC almost crashes and you have to emergency land in a remote airport but at least Keanu Reeves is having as bad a day as you are," Amir Blum wrote. 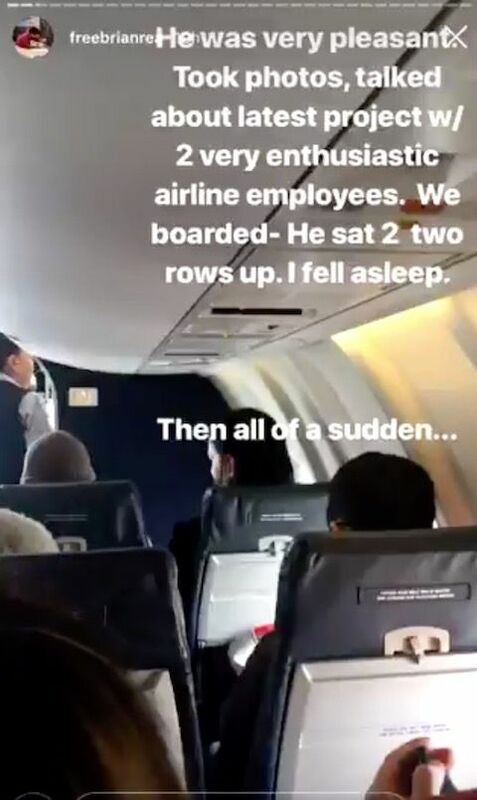 United Airlines said the plane had to land due to a mechanical indication," and released a statement on the emergency landing. 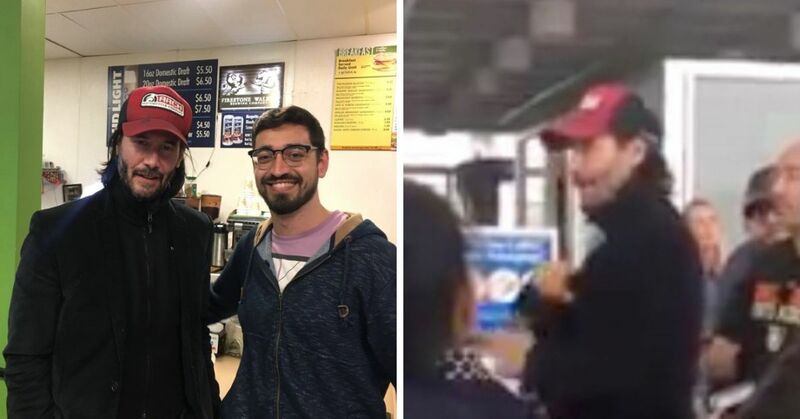 No word on whether or not Keanu Reeves got his luggage back. What would you do if a famous actor was on your flight?